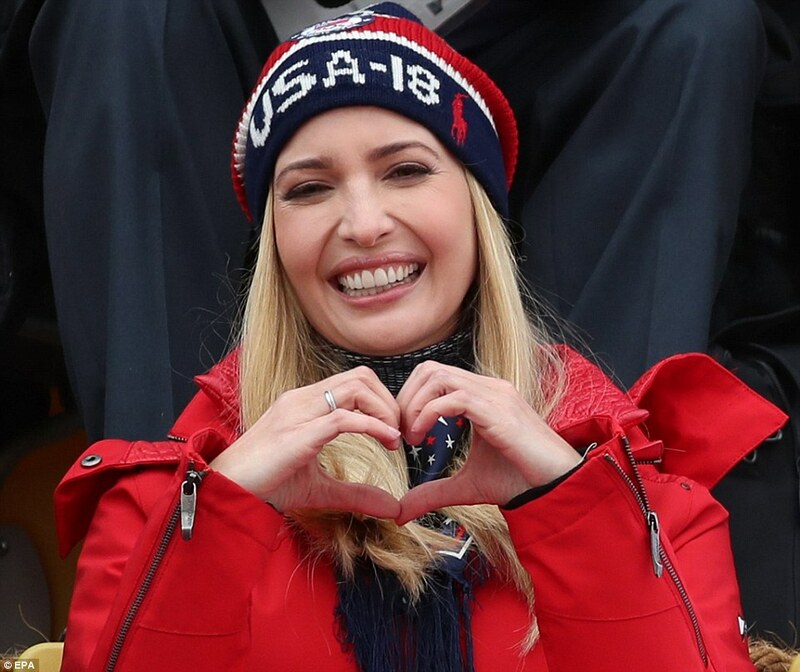 Today, the First Daughter was pictured, in a Team USA hat and red snowsuit, cheering and smiling as she watched snowboarders vying for medals at the men's Big Air competition at the Pyeongchang Olympics. She was joined in the stands by South Korean President Moon Jae-in, Kim Jung-sook, International Olympic Committee member and 1998 ice hockey gold medalist Angela Ruggiero, as well as a rather gloomy looking White House press secretary Sarah Huckabee Sanders. The trio watched as Team USA's Kyle Mack landed himself an Olympic silver medal in the men's snowboard big air, with some impressive stunts and twisting leap called the ‘Bloody Dracula’. Gold went to Canada’s Sebastien Toutant and bronze to Britain’s Billy Morgan. Ivanka, who will lead the U.S. delegation at the closing ceremony Sunday, was later seen posing for selfies and chatting with Kim Jung-suk. Schachter Actively Participated and Signed Off On The Conversion of Trump - Trust Him With Nothing! 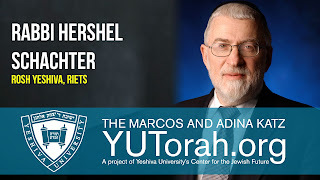 Hershel Schachter (born July 28, 1941) is a rabbi and rosh yeshiva at Rabbi Isaac Elchanan Theological Seminary (RIETS), Yeshiva University, in New York City, and the son of the late Rabbi Melech Schachter, who was also a rosh yeshiva at Yeshiva University. 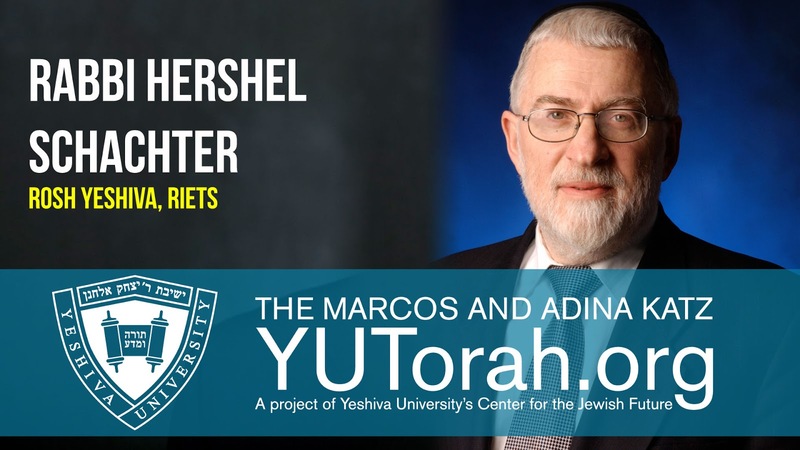 A Talmudic scholar and a posek, he is also a halakhic advisor for the kashrut division of the Orthodox Union. 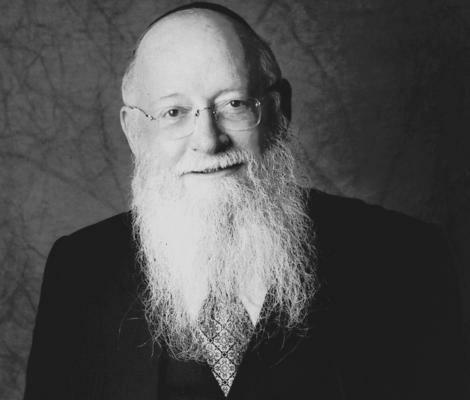 (1) Is it permissible for rabbinical courts to accept prospective candidates for conversion when it appears that application is made, not out of religious conviction, but as a matter of convenience, e.g., to facilitate marriage with a Jewish partner? (2) Is a conversion of convenience, i.e., one undertaken for marriage or other ulterior motive in which the petitioner obviously has no intention of abiding by the precepts of Judaism, a valid one? (3) Granting the validity and propriety of the conversion itself, is it permissible for the convert to enter into marriage with a Jewish spouse with whom the convert has consorted prior to conversion?